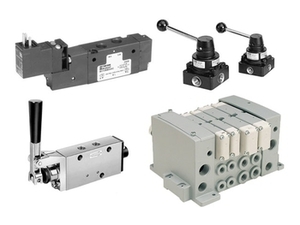 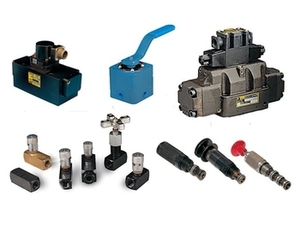 Your complete source for Parker hydraulic, pneumatic, fluid and gas handling control valves for industrial and mobile applications. 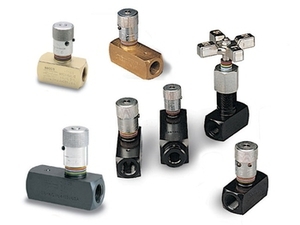 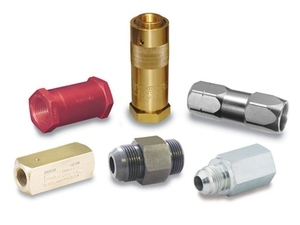 Need flow control valves, metering or needle valves. 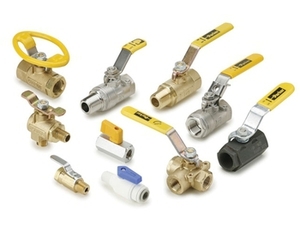 Don't settle for anything but the genuine and original Colorflow brand valves featuring Parker's exclusive color ring design.